Created a new asset very quickly. 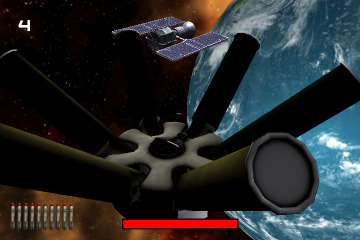 This will have the purpose of a new weapon, a so called Gravity Mine. It will draw in all asteroida in the neighbourhood by it’s created gravity field. 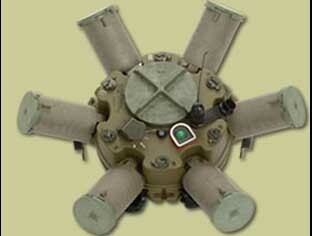 It’s based on this type of (land)mine a XM7-Spider, except it’s more flat and has longer arms.